Hey! It’s Cassie from Funky in Fourth. 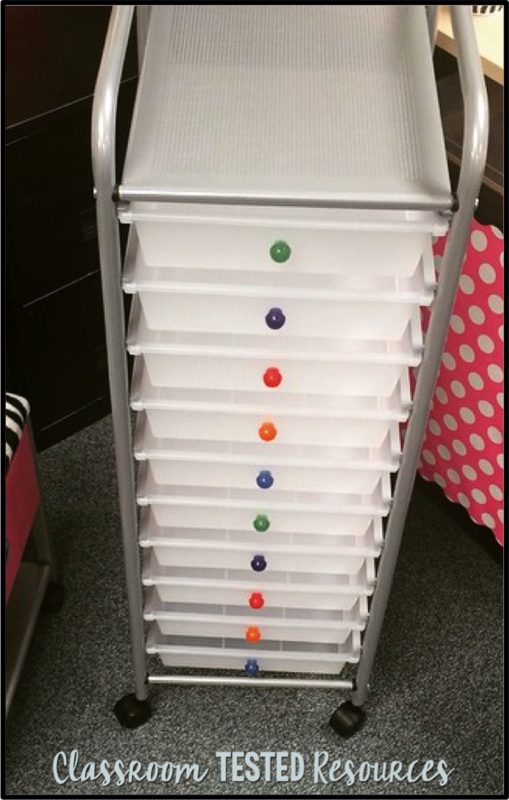 I want to share how I set up my math stations during my math workshop time. I have three different centers that happen during math workshop. They are teacher time (I pull a small group of students to work with), seat work (students work independently on the assignment from the lesson) and math centers. 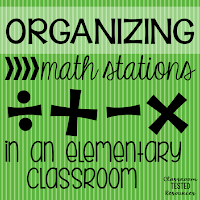 My math centers get changed out every unit. Seven of the centers are independent practice and three of them are group games. I use the cart above for organizing my centers. The first 7 trays have the independent centers and the bottom 3 trays have the group centers. We have two rotations each day, so I only work with two groups of kids. If I do not work with them that day, they work on math centers. 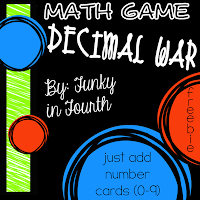 Students can complete any of the ten centers, but they must complete 5 by the end of the unit. You might be thinking, well won’t they just complete the group ones first?! NOPE. It’s not allowed. They must complete four independent centers before completing a group center. Once they have their five centers done, they can do another group center or another independent center. I keep the centers pretty simple. The bottom three group games are ALWAYS review. No matter what. Review. This helps to eliminate students not grasping concepts as quickly as others. 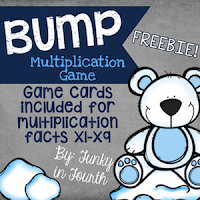 Those games are generally multiplication practice because all of my students need a little more practice. 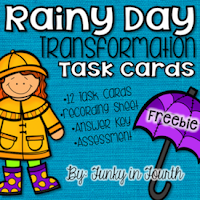 The other centers are task cards, practice activities, foldables that they create and add to their interactive notebooks or practice sheets. Our rotations last 12 minutes. Workshop takes up to a maximum of 26 minutes (with transition time) to complete in my classroom! It is so worth it. When students finish a center, they start on another one. All work is kept either in their notebook or in their math folder. My students turn in all papers at the end of the unit, which makes grading easy for me! Are you wondering what my students do if they finish their seat work for the day? My students either go back and complete work that they didn’t finish on a different day or they work on their multiplication timings. We have a table set up with timers and all the timings are in a file folder tub. A checklist is kept at the table so students know what number they are working on. They have to practice fact triangles for three minutes before they can take a timing. Then they can then complete a one minute timing. 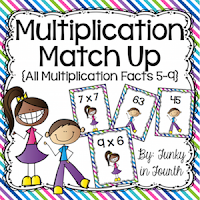 Timings are not my favorite thing, however every kid needs practice with multiplication. Repetition is a great thing for many of them. This table is completely independent and students know how to do everything there. When they finish a timing, they turn it in. I will correct them and mark our checklist if they moved on to the next digit. I really wish I had a picture of this, but we are "banned" from our classroom all summer long and of course I didn't think about taking a picture before I left! Do you do workshop in your classroom? 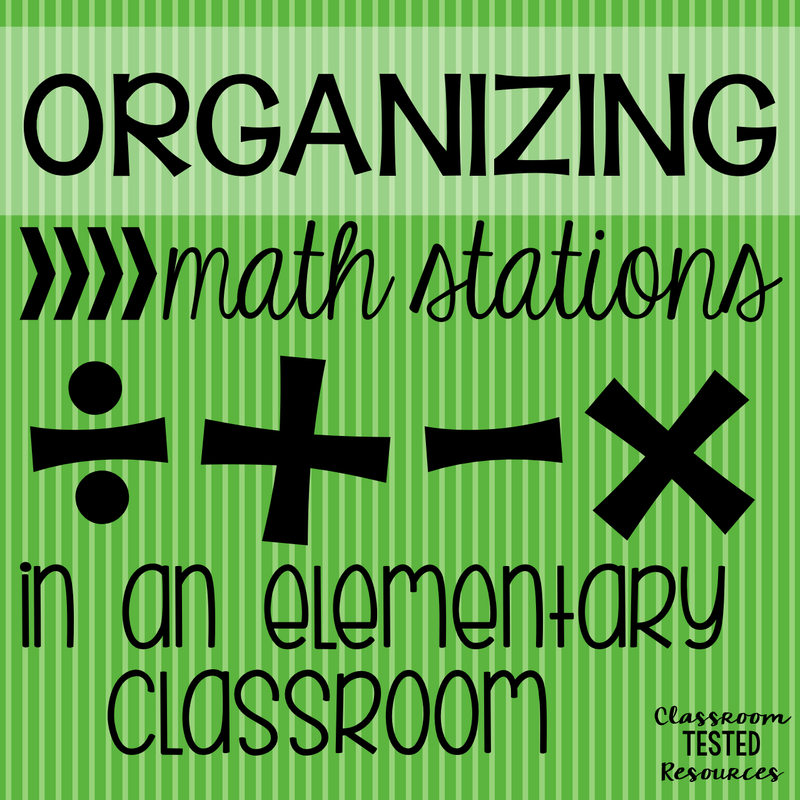 Check out these math Freebies that I have on TpT... add them to your collection so station planning is easier!